Welcome GARDEN LIFE! 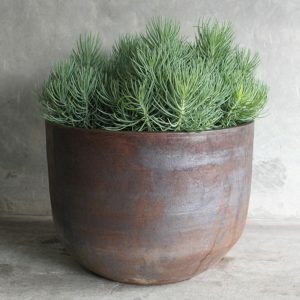 – Purveyors of fine pots, plants and beautiful things for your outdoor space. Garden Life is a dynamic, forward thinking business that continually demonstrates their core values of personal responsibility, being of service, diversity, and feeling ‘valued’. The company was founded by Richard Unsworth in 1998 as just a van and a few tools. 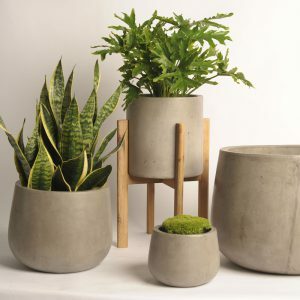 Twenty years later it has become synonymous with creating beautiful, award-winning garden spaces as well as supplying the outdoor design industry and garden lovers with a unique range of planters, objects, architectural pieces and plant specimens. 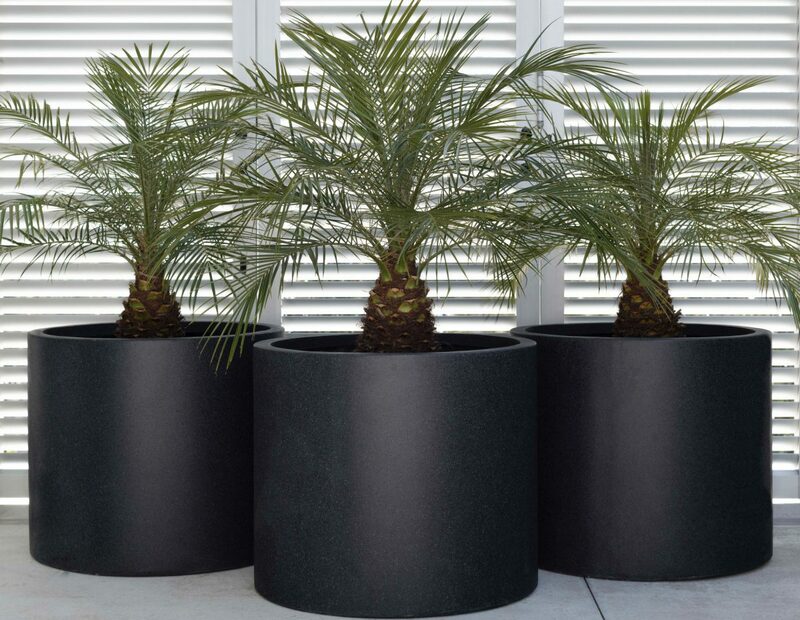 We are pleased to welcome a collection of outdoor pots that cater to the design needs of every outdoor space. From the smooth, minimal lines and pleasant look of the Moderno range to the hand made wood-fired ranges in bronze finishes – there really is something for everyone. 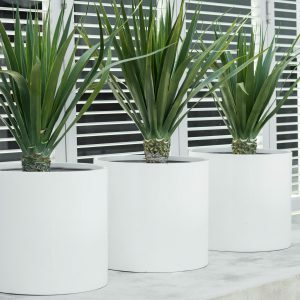 To view the full collection shop Garden Life on Outdoor Designer Store.